Early in the morning visit Tiger Hill to watch the spectacular sunrise over the Mt. Kanchendzonga. On the way back to hotel visit Ghoom Monastery and Batasia Loop. 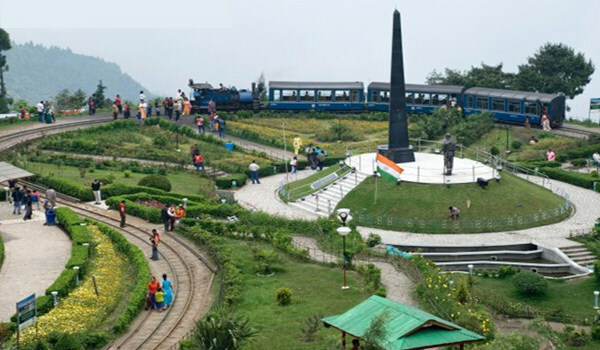 After Breakfast proceed to half day sightseeing of Darjeeling. Rest of the day is at leisure for your individual activities. Overnight stay at the hotel. After Breakfast check out the hotel and proceed to Gangtok . On the way visit Teesta. On arrival at Gangtok check in the hotel and relax for some time. Evening is at leisure for your individual activities. Overnight stay at the hotel. 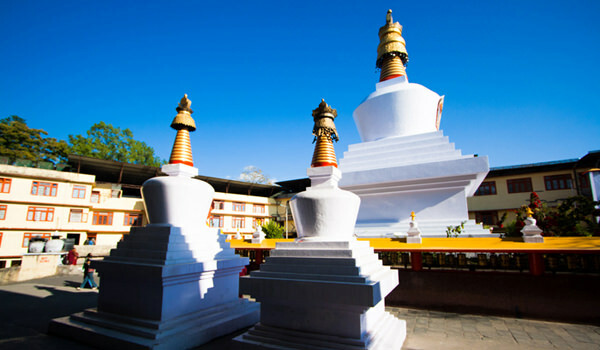 After Breakfast proceed to full day sightseeing of Gangtok which include Chorten Stupa, Institute of Tibetology, Handicrafts & handlooms Institute and Rumtek Monastery. After sightseeing back to the hotel. Evening is at leisure for your individual activities. Overnight stay at the hotel. 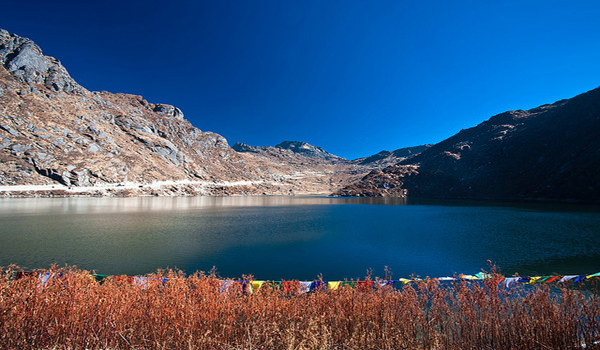 After Breakfast proceed to full day sightseeing of Tsomgo Lake and Baba Mandir. After sightseeing back to the hotel. Evening is at leisure for your individual activities. Overnight stay at the hotel. After Breakfast check out the hotel and proceed to Bagdogra Airport/Railway station to board a flight or train for your onwards journey.